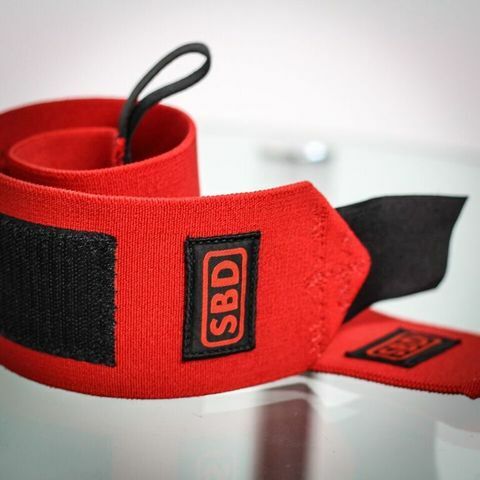 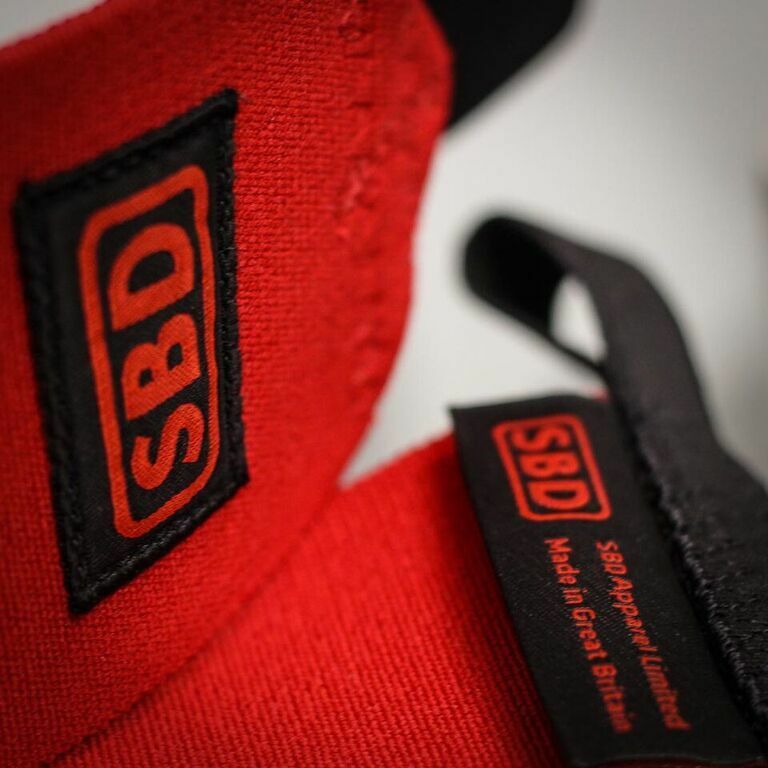 SBD Wrist Wraps – Strength Apparel Co.
• Approved with the maximum width (8cm) and available up to the maximum length (1m). • Proprietary wide elastics developed and manufactured specifically for wrist support. 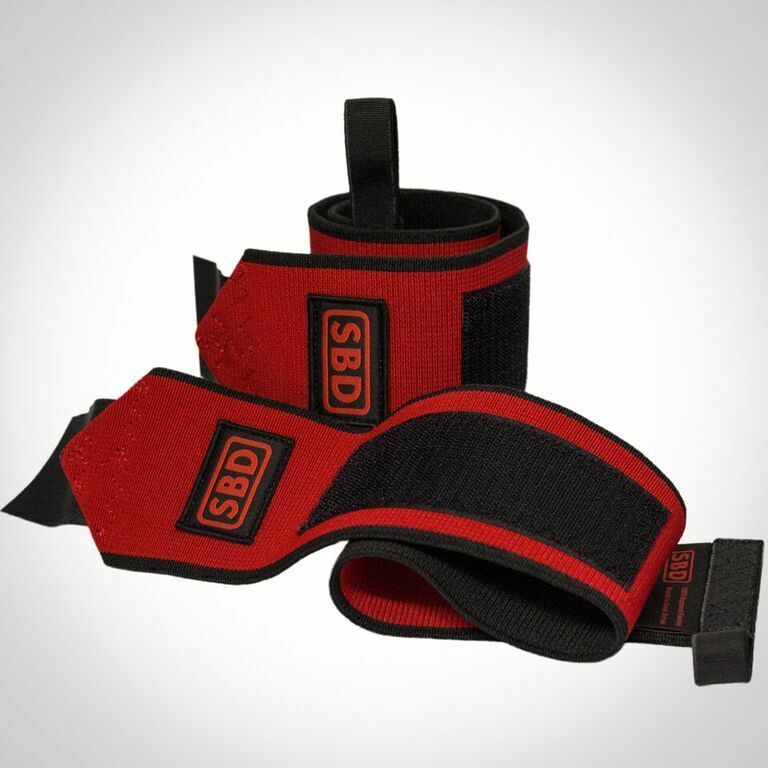 • Two different support types –Flexible & Stiff. • Heavy duty thumb loop, specially manufactured alongside the main wide elastic. 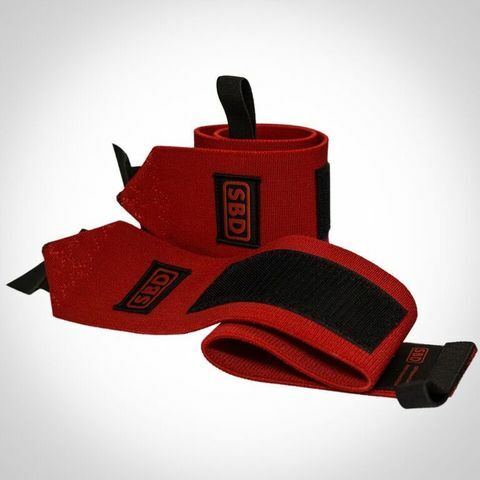 • Left & Right designs for equal wrapping of each wrist. 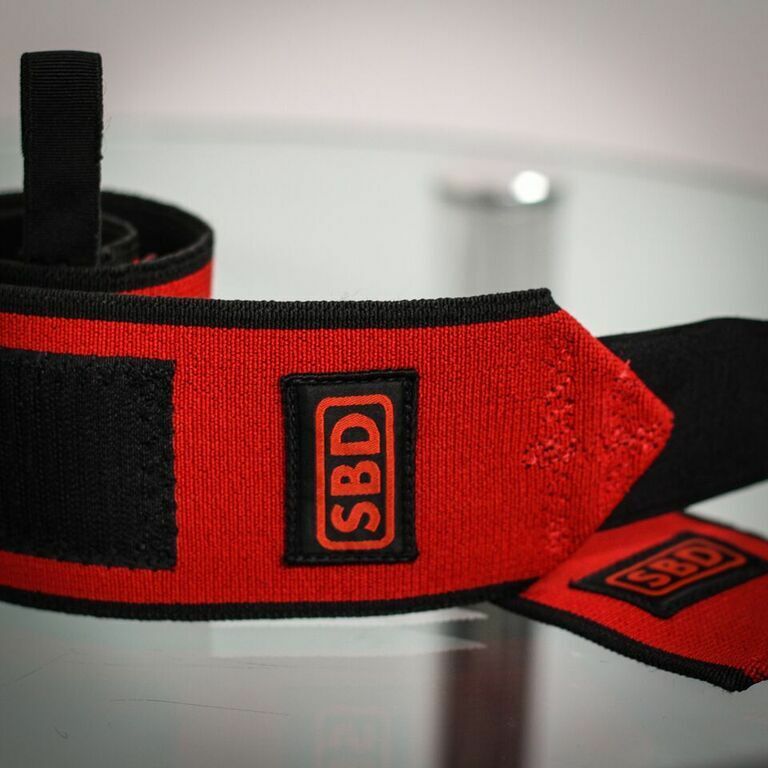 • Industrial fastening for longevity and security.